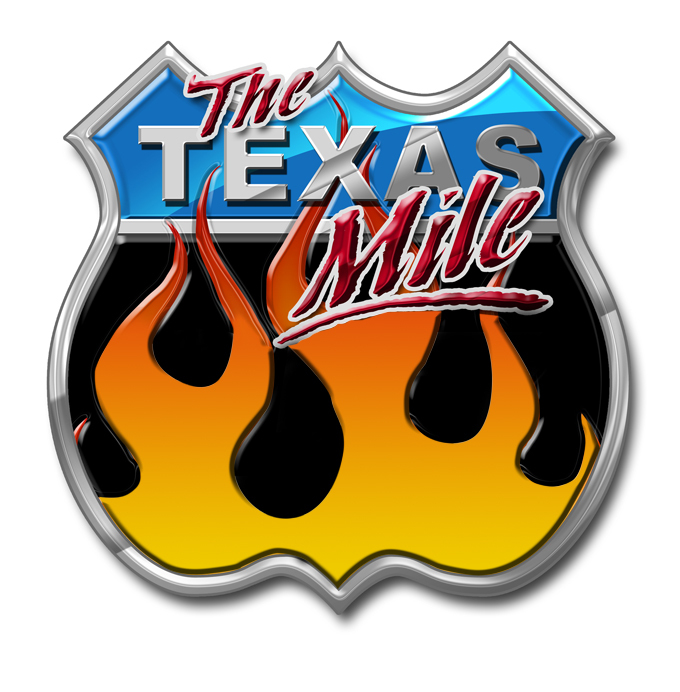 The Christian Motorcycle Association has been part of The Texas Mile and U.S. Mile for 10+ years. They are an essential part of The Texas Mile and U.S. Mile events serving as paddock marshals, gate attendants, and handing out those famous speed slips. This dedicated group of men and women are part of the reason the event runs so smoothly. Please respect our CMA volunteers during the events as they are an integral part of our events. To learn more about the CMA please check out their website.